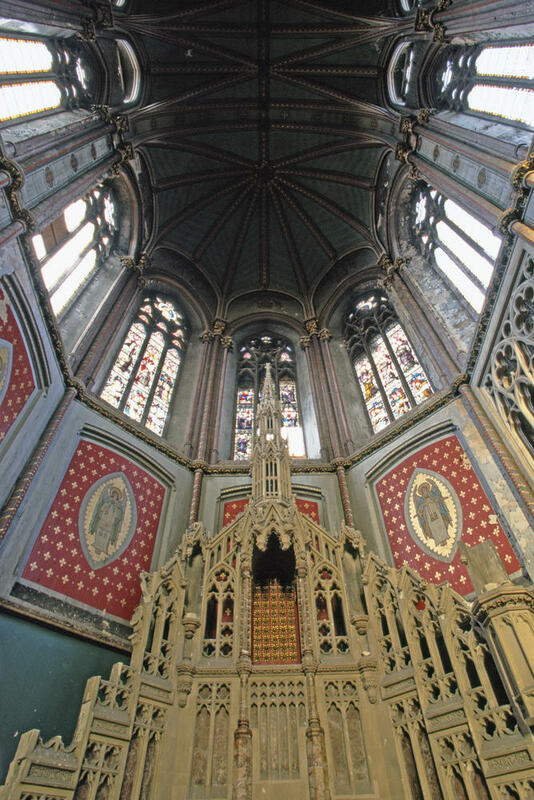 The Church and Friary of St Francis at Gorton, Manchester, designed by Edward Pugin, were completed in 1872 and from early days were known as Gorton Monastery. The Church is recognised as one of the finest examples of High Victorian Gothic architecture in the UK, reflected in its Grade II* listing. It is a “church of cathedral-like proportions” and has one of the highest ecclesiastical roof spaces of a parish church in England. Built by voluntary contributions and labour, it was one of the first churches to be completed by the Franciscans in England after the Reformation and for over 100 years was a hub of Franciscan mission and community witness. 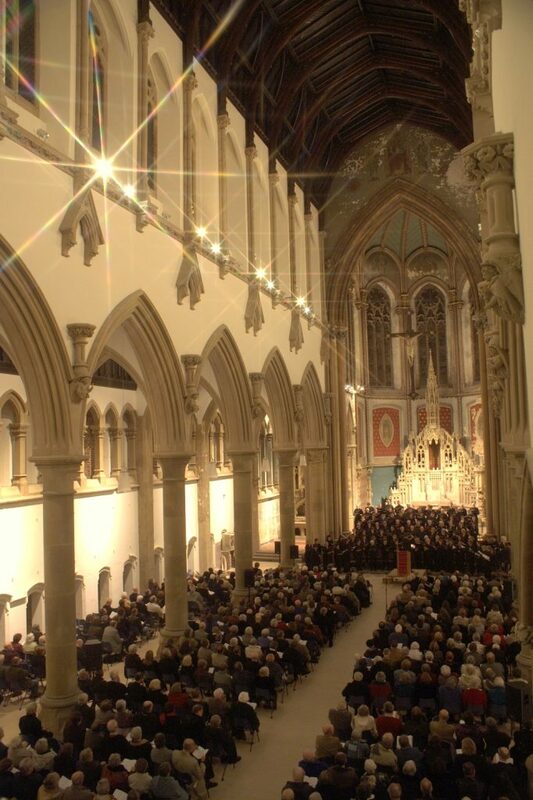 The regeneration of the Monastery has offered a beacon of hope to many, both through the Trust’s community activity and the restoration of the heritage assets. The church appeared on the World Monuments Watch in 1998 and 2000. 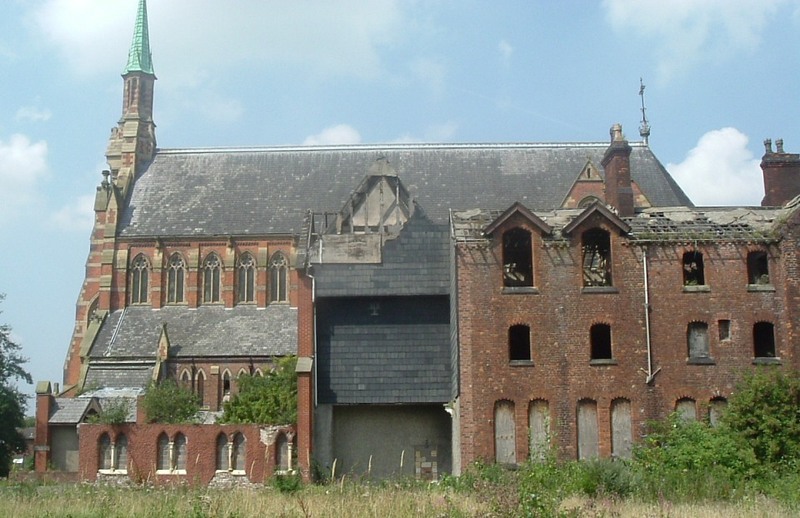 The complex project to save the Monastery and Friary was completed on time and on budget. In total, 300 people took 609 days to conserve the structures, and 100 miles of scaffolding tubes were erected, enough to stretch end to end from the Monastery to Hadrian’s Wall. Among the building materials used were 15,000 slate tiles, 125 tonnes of lime mortar and plaster, 400 stained and leaded panes of glass, and 20,000 reclaimed bricks. The main contractor for the conservation project was William Anelay of York and, through an innovative partnership with the Trust and support from English Heritage; the site was accessible throughout the conservation work for pre-arranged visits for those interested in seeing heritage craft skills in action. Over 5,000 people benefitted from this arrangement and led to two showcases of heritage skills for young people from local schools, work which is continuing through partnership with the Manchester College and local construction academy. Saint Francis Church and Monastery is an exceptional example of the Gothic Revival style by one of that movement’s most famous architects, Edward Pugin. 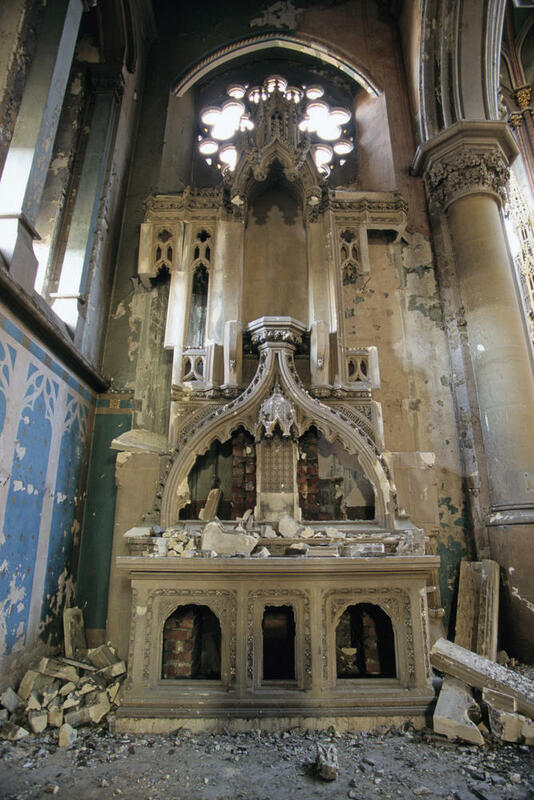 It is also an important example of a sacred structure, once a beacon of a community, surviving decline and abandonment to be saved and restored and returned to use for the surrounding community.